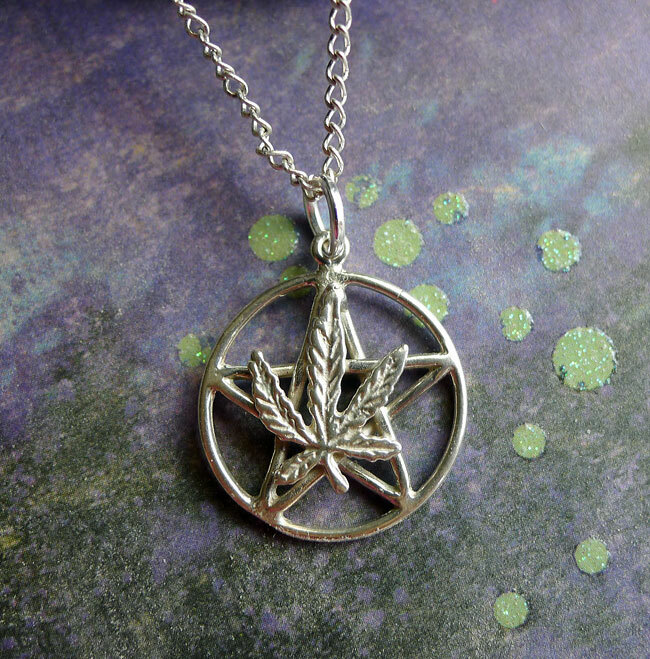 Sold by : Charm-Pendant or Necklace. 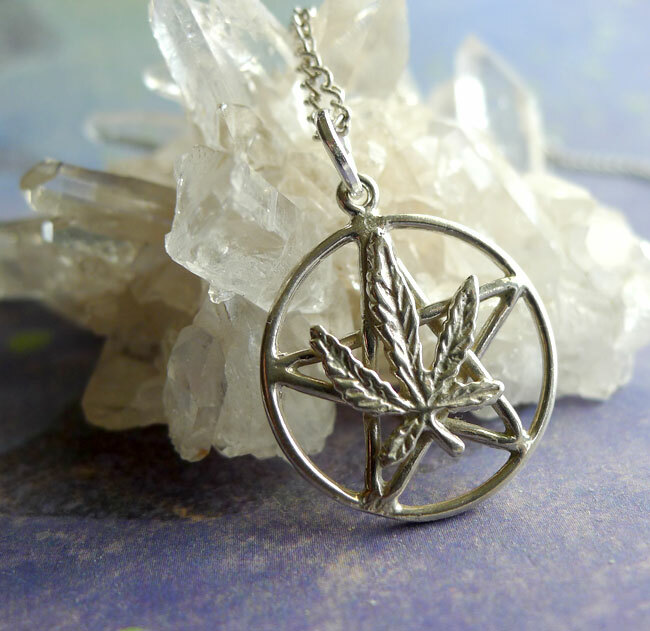 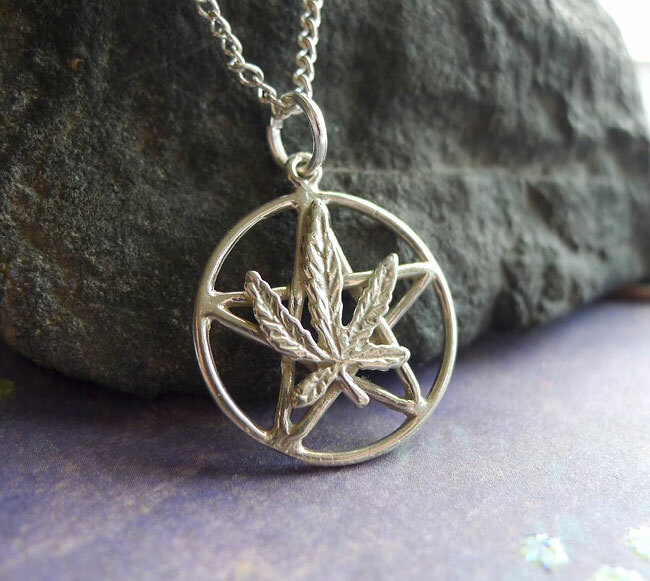 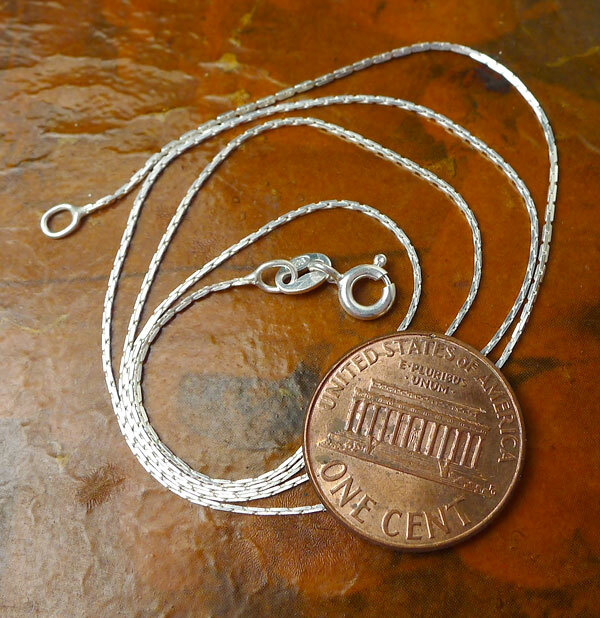 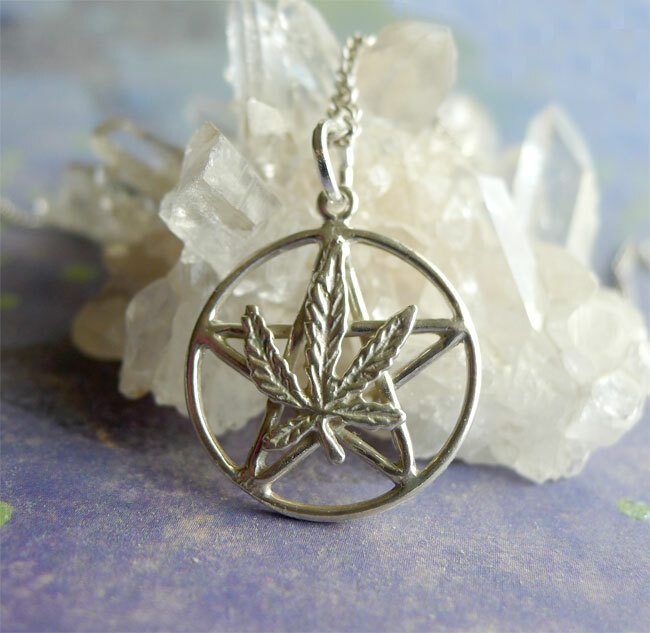 > You can Customize this item into a Hemp Leaf Pentacle Necklace -- Choose from : Pendant Only, or on a Sterling Silver Necklace Chain (please see last pic for current chain style). 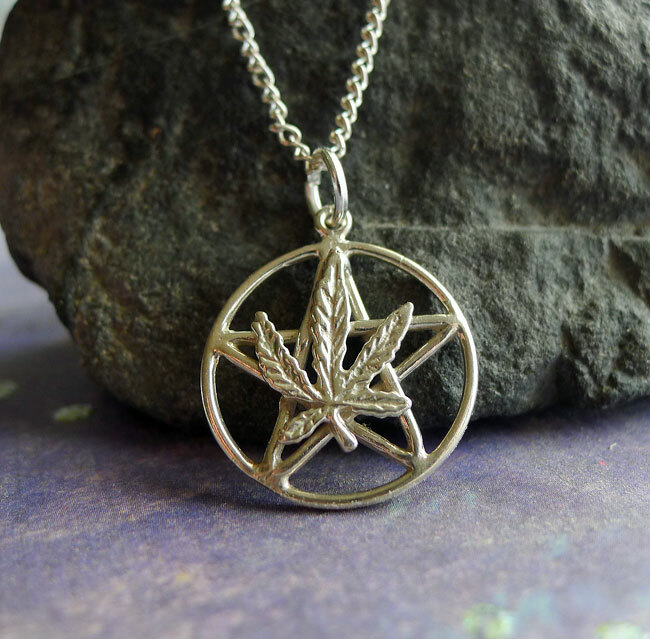 When selecting on a SS Chain, your Marijuana Pentacle Necklace will come Boxed.